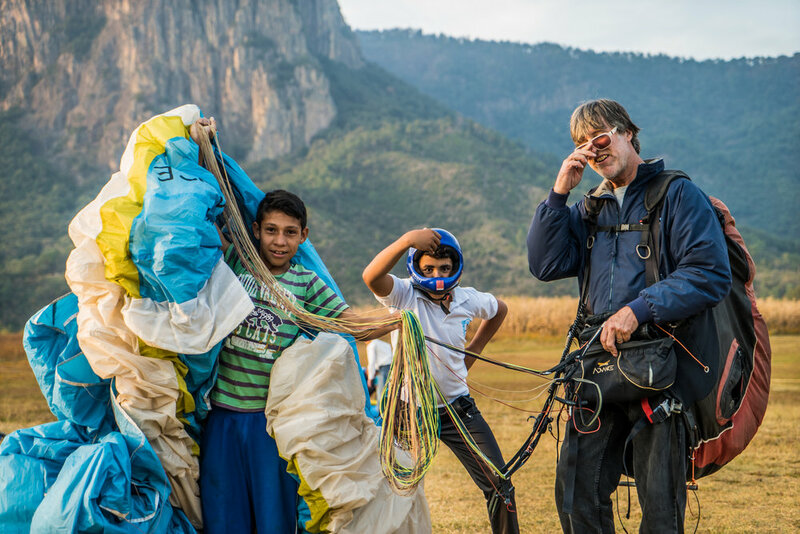 The FlyMexico Team exists for the pursuit of flying hang gliders and paragliders. Jeff has over 40 years of aviation and aerospace experience in the Austin, Texas area with over 25 years of operations in Valle de Bravo, Mexico. Alex is a native of Mexico and is in Valle year round and was behind the Meson del Viento, Piano LZ creation, and airfield near the Jovan. Potro is the man. Vampiro exists. 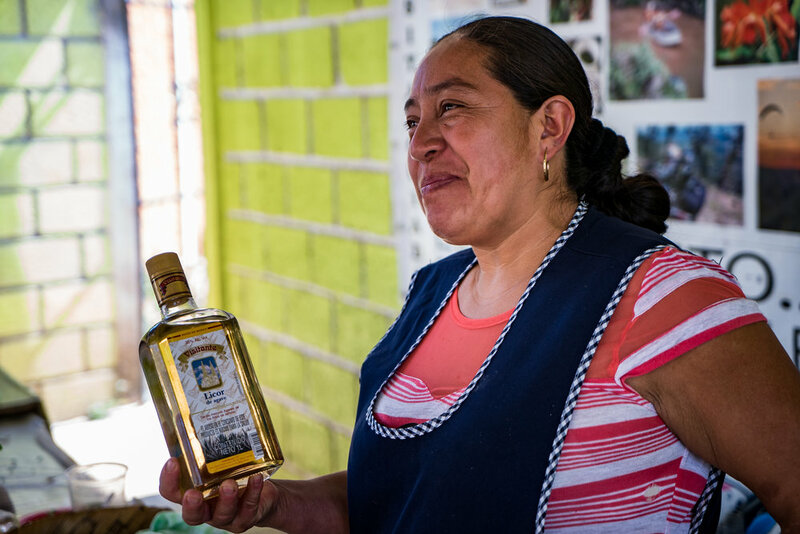 Various guides, co-hosts, and associates work with FlyMexico and we organize a great team. Our efforts have benefitted many. Fly Mexico is part of a company lineup including Fly Texas, Go...Hang Gliding!!! and Red River Aircraft, Inc. This lineup is the result of the efforts of Jeffrey Hunt and many friends and associates. 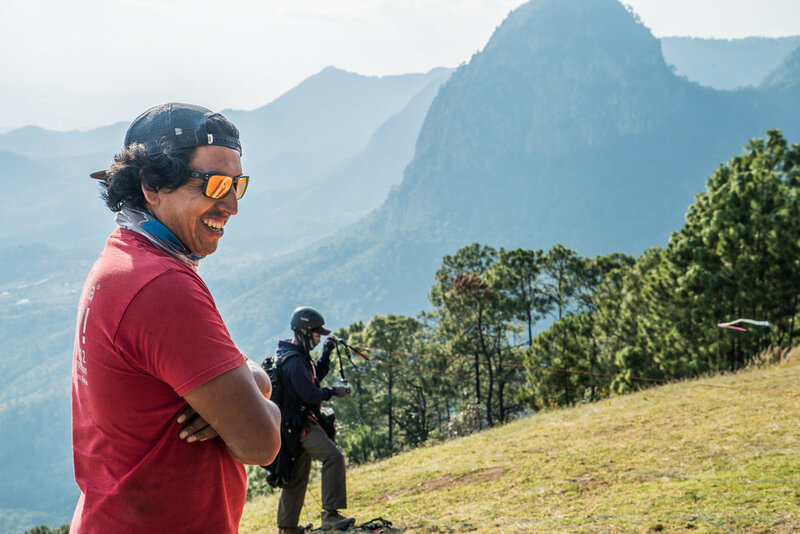 Our team has spent the past 25 years in Mexico, building relationships with locals and creating packages that suit the very best pilots in the world competing for the gold, as well as beginner pilots looking to build on their base of XC progression. 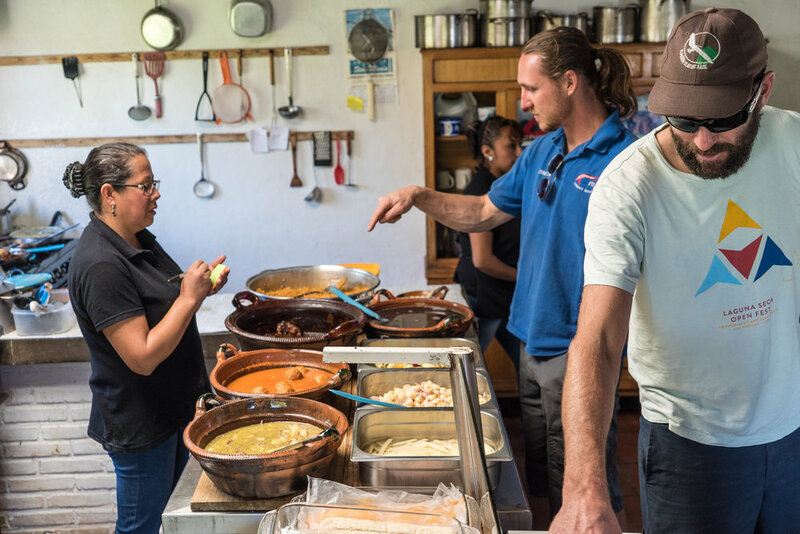 Jeff has near of 40 years of aviation and aerospace experience with nearly 25 years of flight in Valle de Bravo, Mexico. Alex is a native of Mexico and is in Valle year round. Potro is the a legendary instructor and guide. Vampiro can fly anything and everything. Together we make a great team! Our efforts have benefitted many.